The Girls in Science Club had a special field trip on Saturday, April 6th to Kennametal in Latrobe, PA. 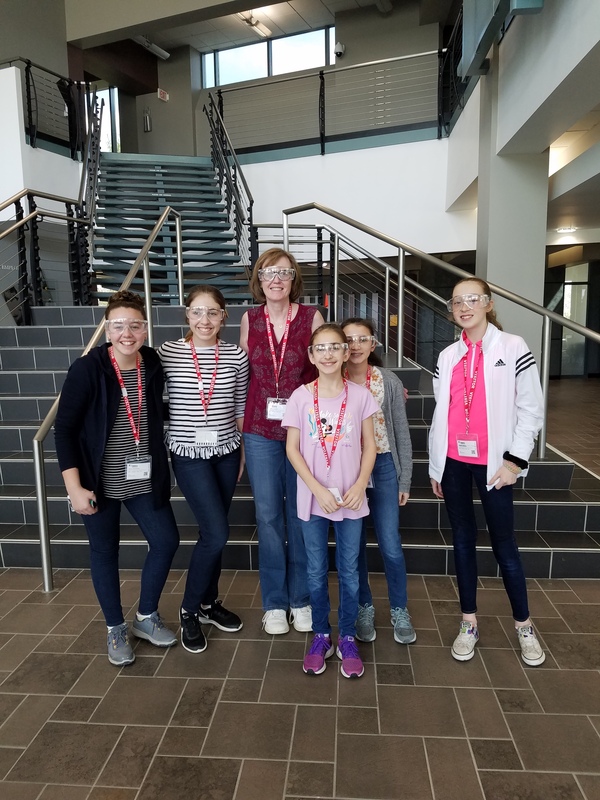 The girls had the opportunity to tour the facilities and view the pressing and sintering operations, testing and demonstration areas, as well as the metal cutting, coating and material labs. They also were able to participate in a hands-on simulation of subtractive material shaping.